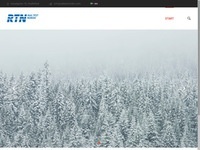 Järnvägsnyheter (Railway news) is a Swedish website about railway news. Use Google translate if you don't understand Swedish. All about railway and trains in Sweden. This is something for the train lover. 4 x 9 hours cab rider's view filmed in HD. They have filmed in winter, spring, summer and autumn and you can also see all four seasons at once. This website contains most of the Swedish railway history. Partly in English. Everything for the railway crazy person, only in swedish though. 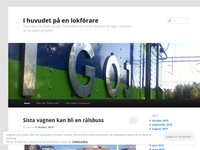 The website contains all rolling stock from the start of the railway in Sweden! It contains also the present railways. Past railways can be found here.